This natural formula penetrates deeply, to protect, moisturize and nourish your skin, without leaving a greasy residue. It will help shield your skin to prevent premature aging. 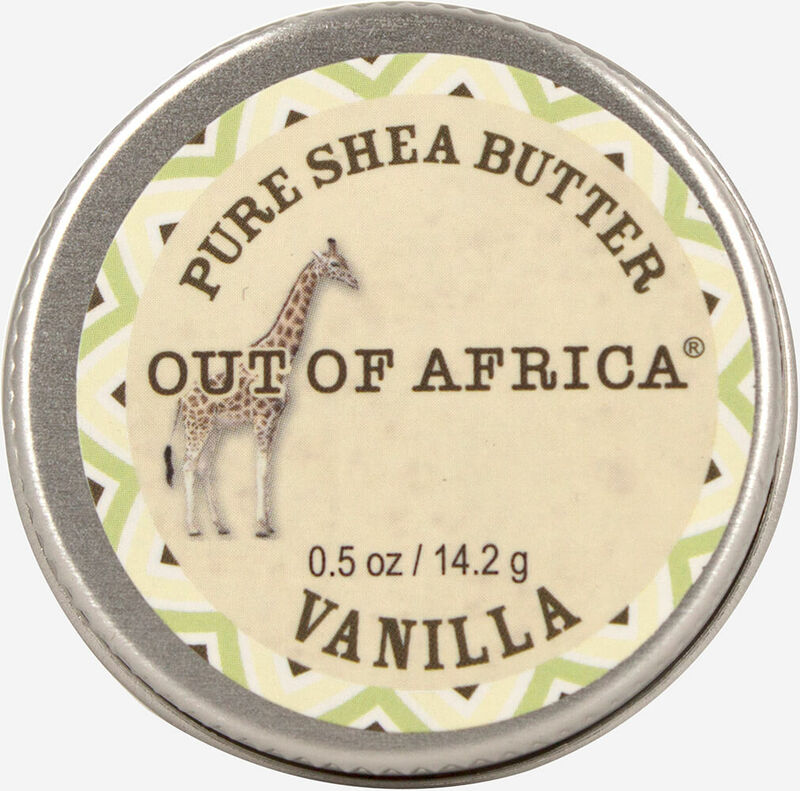 Shea butter softens all skin, face, lips, elbows, heels or anywhere your skin needs hydration. Great for all skin types.